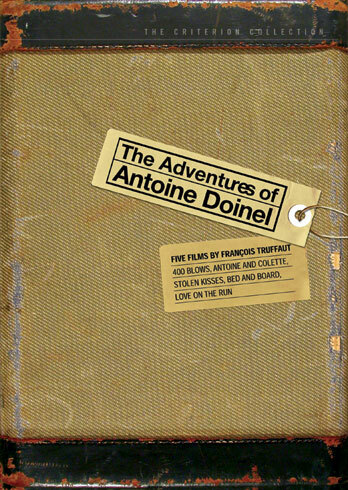 So last week, my buddy Donald and decided that his pick should, from now on, be watched first on our High Brow/Low Brow Fridays, since after a wacky 80’s comedy, it’s pretty hard to keep the momentum going with a French film from the 60’s. Which is not to say that one is more entertaining than the other, but well…you get it..
Hey! That sounds pretty familiar !! I was so thrilled and inspired by how passionate the directors were about this movie theater! It made me feel like I wasn’t doing enough in my quest to help save revival cinemas & 35mm. I guess Truffaut will do that to you. The In Crowd was my choice for the day. 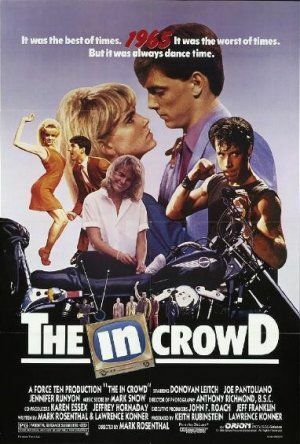 A lost 80’s classic, the In Crowd stars the gorgeous Donovan Leitch (another one of those faces I could watch forever) in a kind of gender swap Hairspray -minus the racial tension. Leitch plays Del, a good smart kid who longs to DANCE! He races home after school every day to watch Perry Parker, the local teen dance show and practice his own moves. (Leitch, tall and lanky as they come is a surprisingly great dancer). 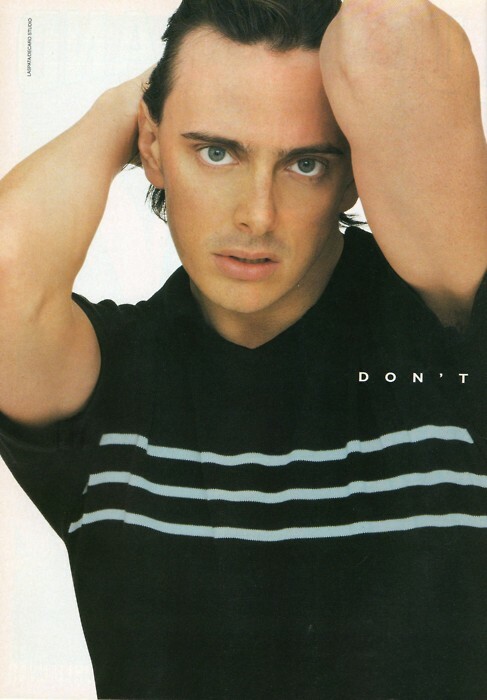 Then, one day, by a nutty turn of events, Del lands his spot on Perry Parker (who is played by Joey Pants at his smarmiest) AND gets to dance with Vicky, the girl of his dreams. But, as Del finds out, even teenage fame has its drawbacks. ANYWAY. Two beautiful boys, two great flicks….both highly recommended. Next week – because Stolen Kisses was so wonderful and because I could endlessly watch Jean Pierre Leaud, we are breaking protocol a bit. 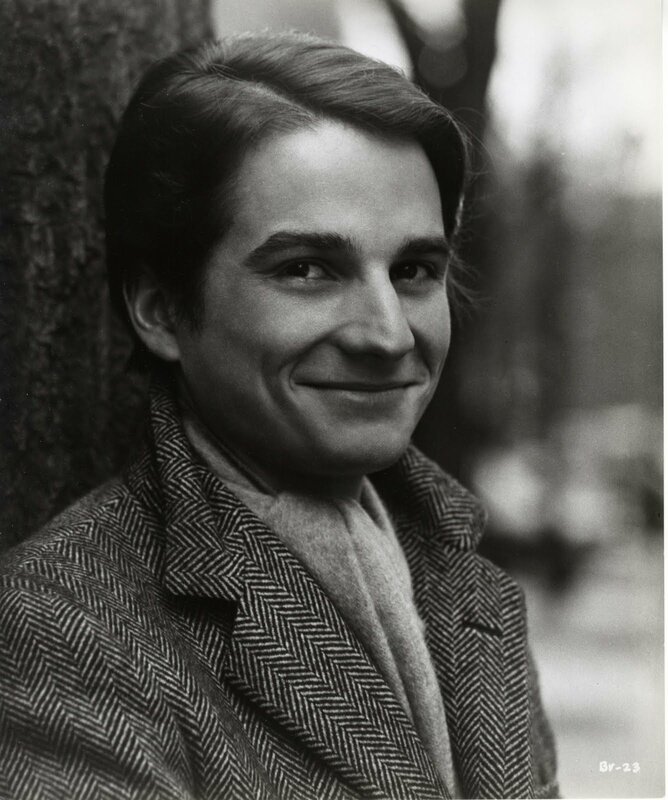 Leaud starred in 5 films for Truffaut as Antoine Doinel – The 400 Blows, Antoine & Collette, Stolen Kisses, Bed & Board and Love on the Run – and we are going to watch them all! Maybe the week after we will have to do an all low brow day? !